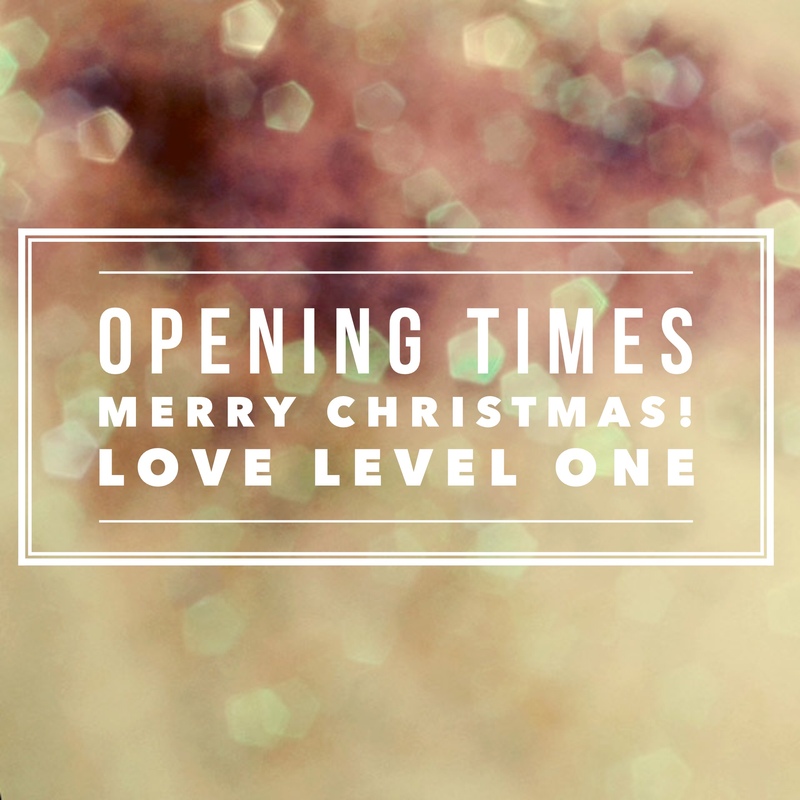 After months of planning we are happy to welcome Davines to Level One! 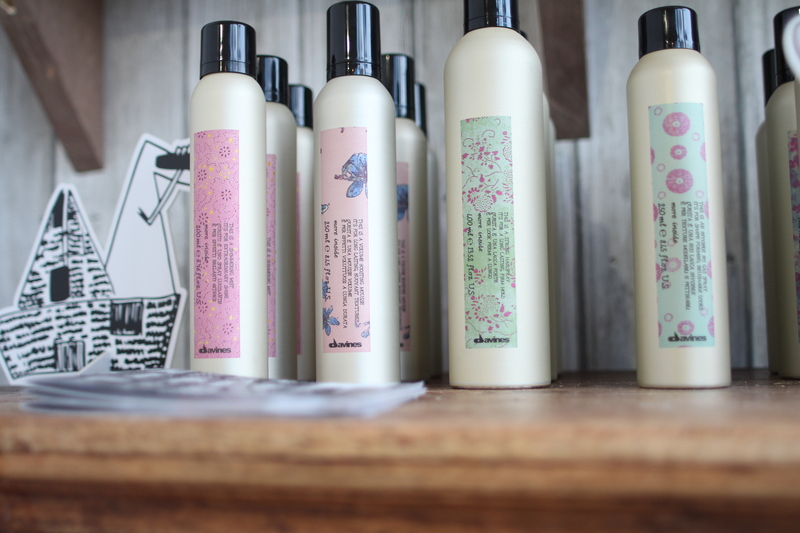 We tried and tested the Essential Haircare line over a period of six months, each stylist trying multiple products and we fell in love. Davines was founded in Parma Italy, in 1983 by the Bollati family, who were world renowned for making luxury cosmetics and hair care for other high end companies. 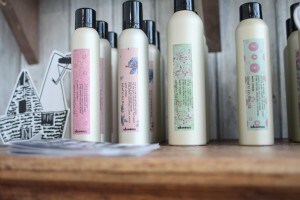 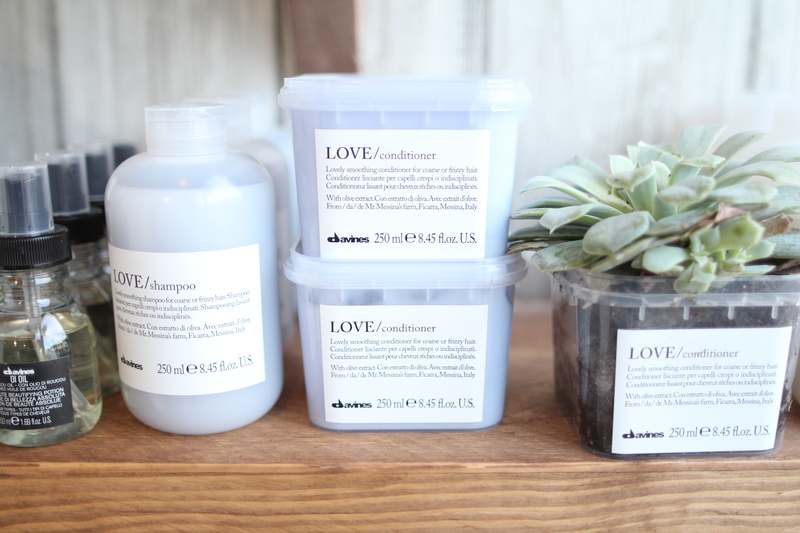 After a decade in the field they decided to create their own pioneering brand Davines exclusively for salons. 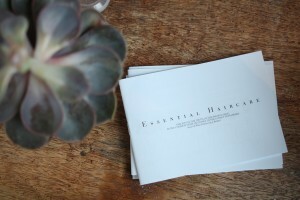 They specialize in crafting top luxury hair care that’s both a joy to use and conscious to health and the environment. 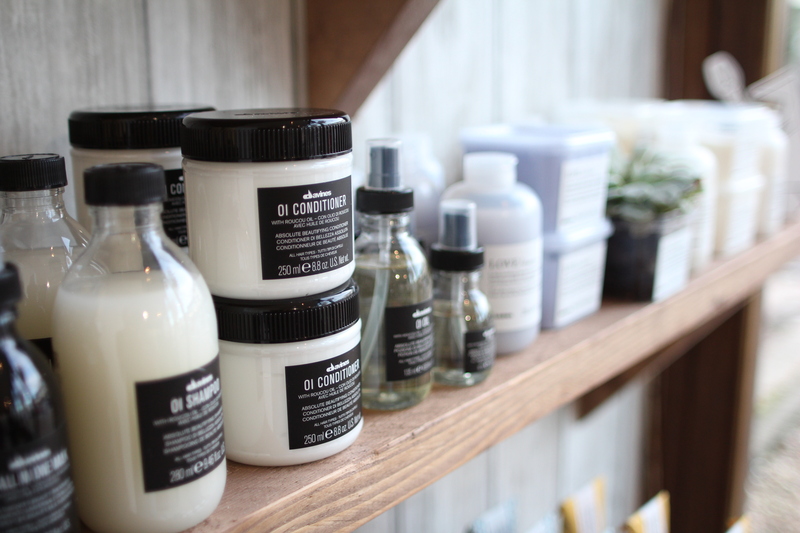 Davines boasts a 0% carbon foot print, is completely sustainable and contains Organic active Ingredients perfectly blended with science, making it a healthy option whilst being highly effective. 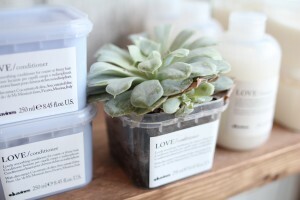 We hope you love and enjoy using Davines as much as we do!